Formats – Cobelén English – Agricultural Cooperative Virgen de Belen S.C.A. Cobelén offers a wide variety of packaging formats for our table olives, both green and black. 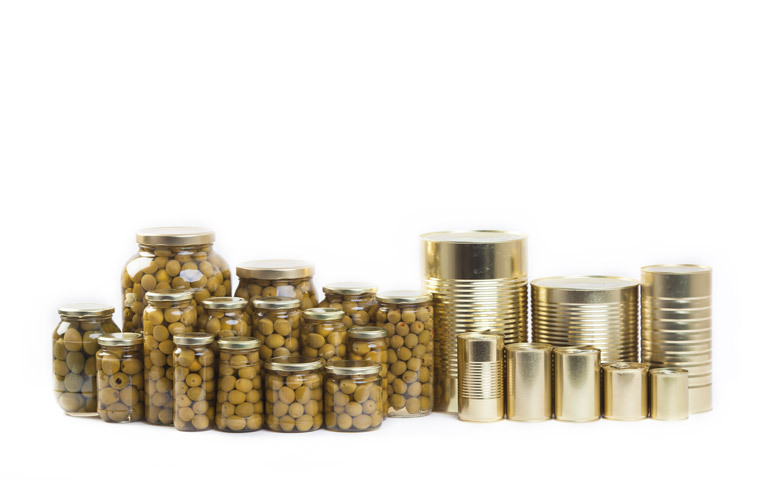 We work primarily with three types of packaging: tin, glass jars and bags. The various types of packaging are available in different sizes and forms, and may be labelled with our own brand or with the customer’s brand. We always try to adapt to our customers’ needs. Tell us what you need and will do our best to oblige.